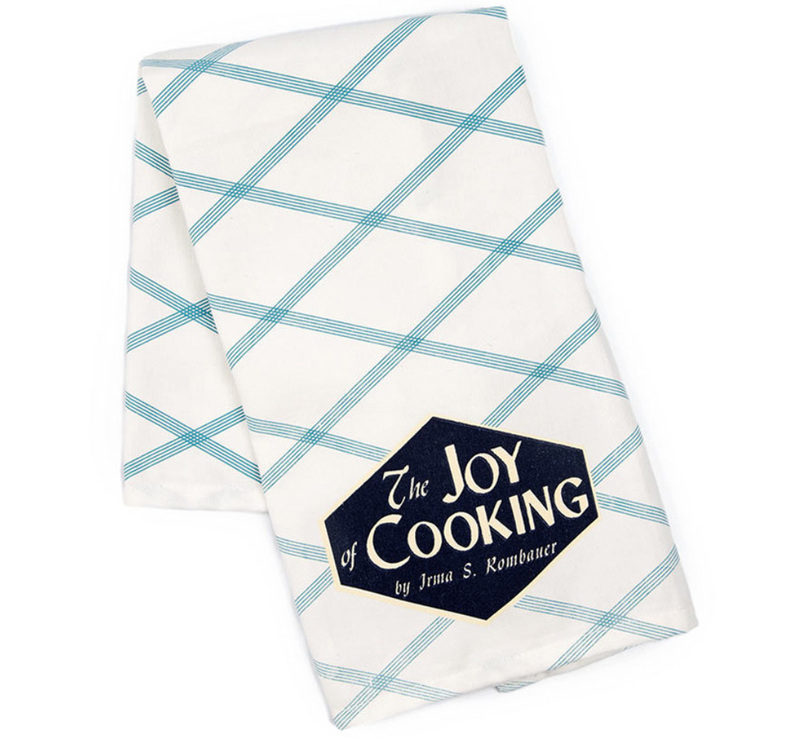 【Out of Print】 Irma S. Rombauer / The Joy of Cooking Tea Towel (White) - Rudy & Co. 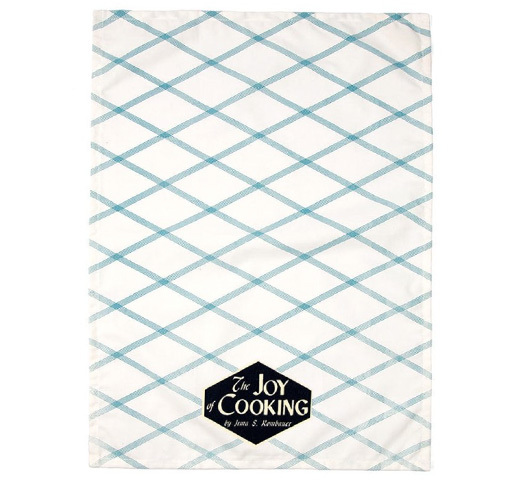 The most underrated but essential item for any kitchen. Featuring the 1943 third edition cover.